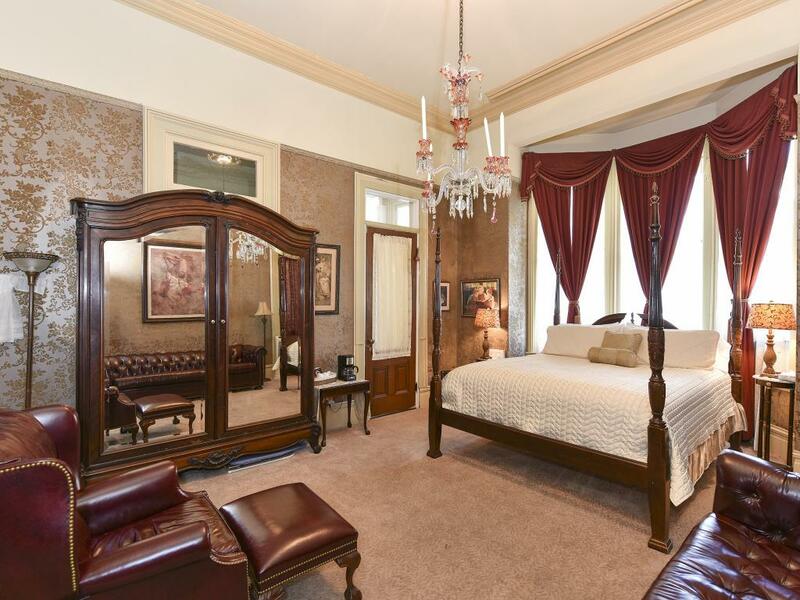 An elegant master suite that boasts of space and high ceilings. A large whirlpool tub, sitting area, authentic chandelier create quite a presence. 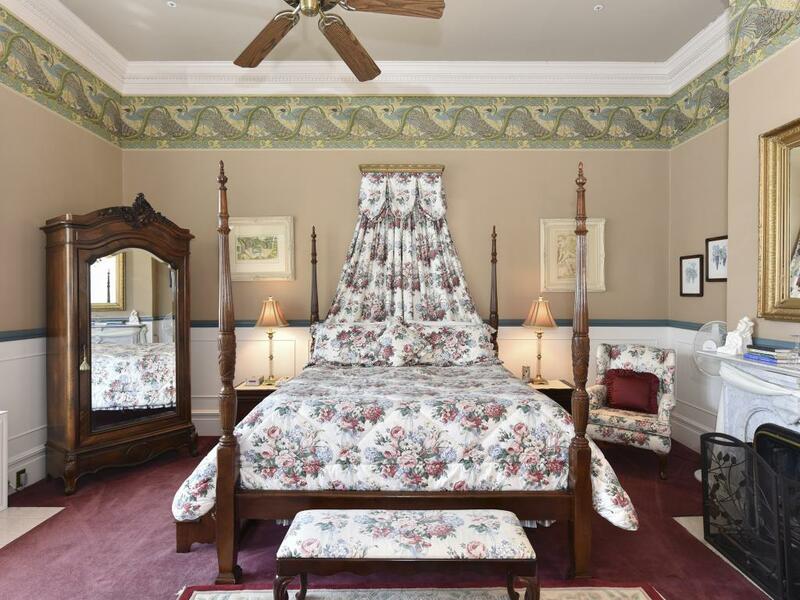 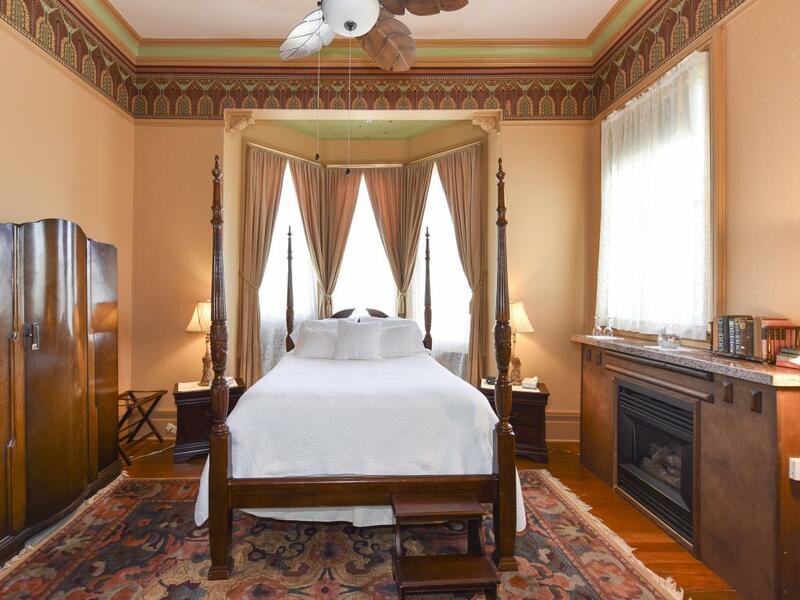 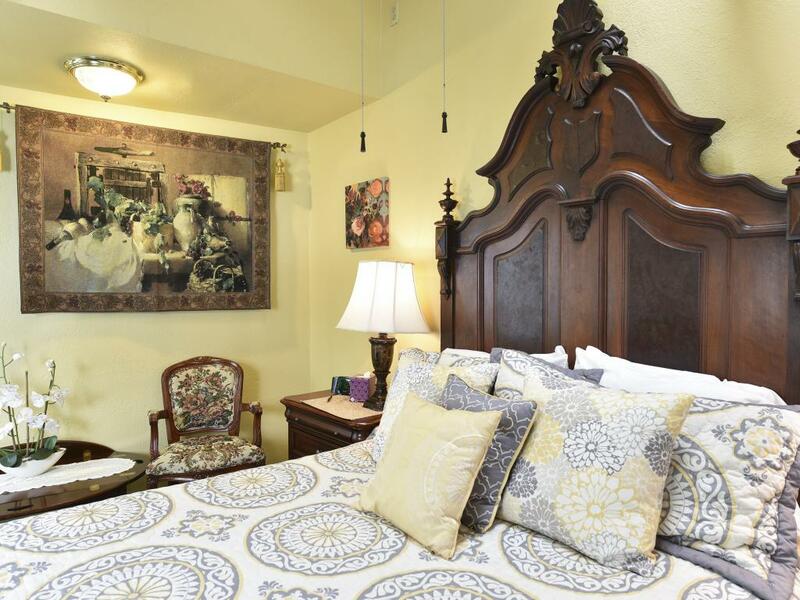 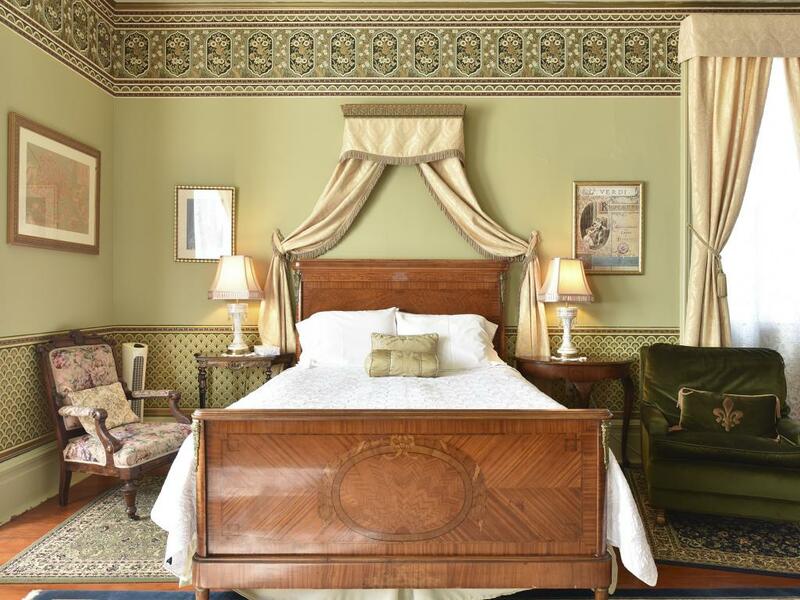 The king size bed adds comfort of today while surrounded by period details and furnishings. 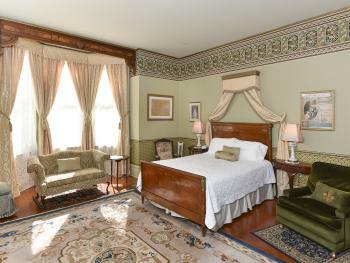 The Firenze Suite features a garden terrace private to the suite. 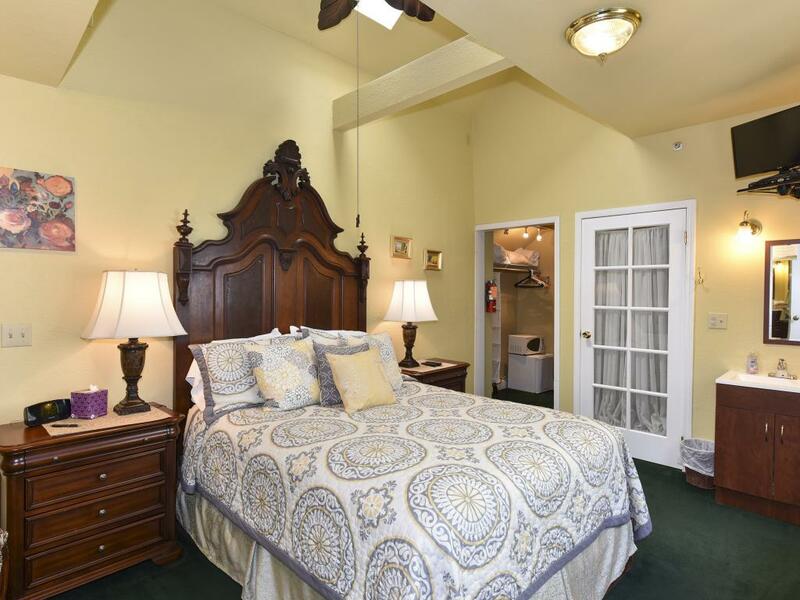 A fireplace, whirlpool tub and queen bed add to the enjoyment of this beautiful room. 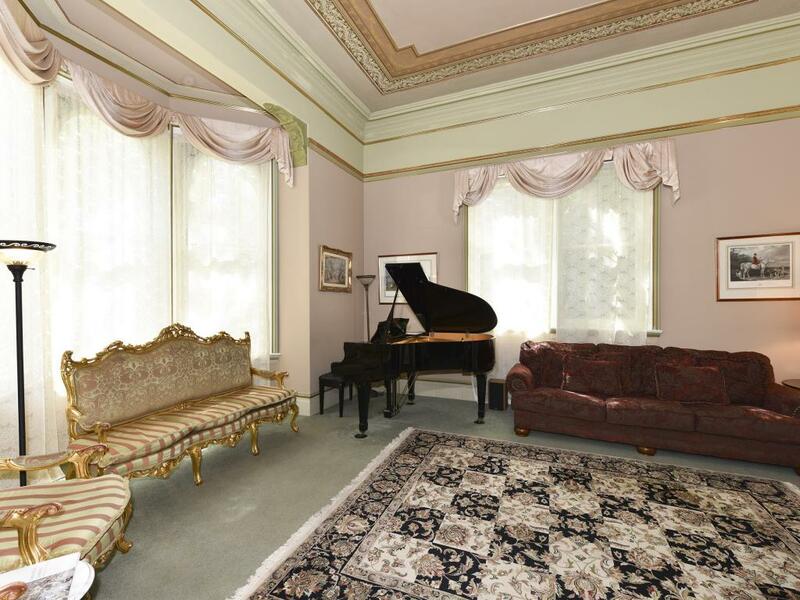 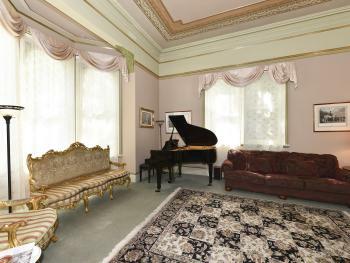 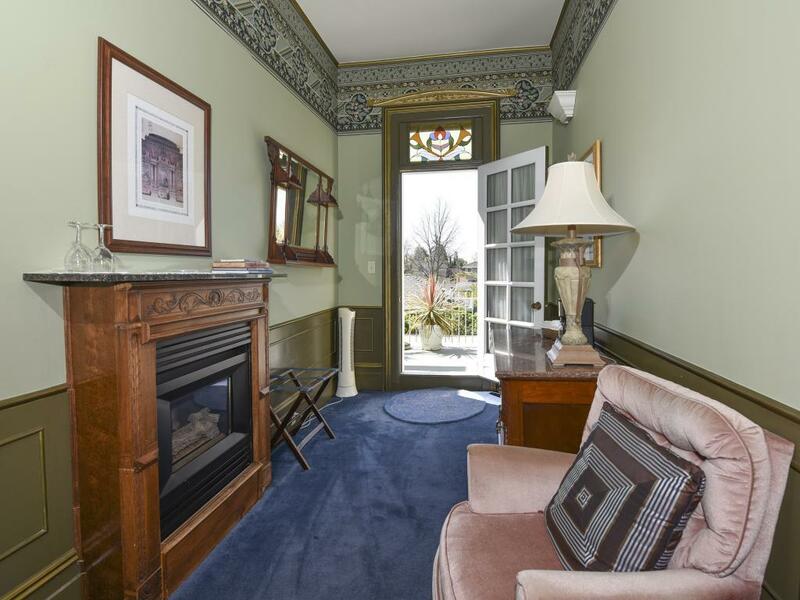 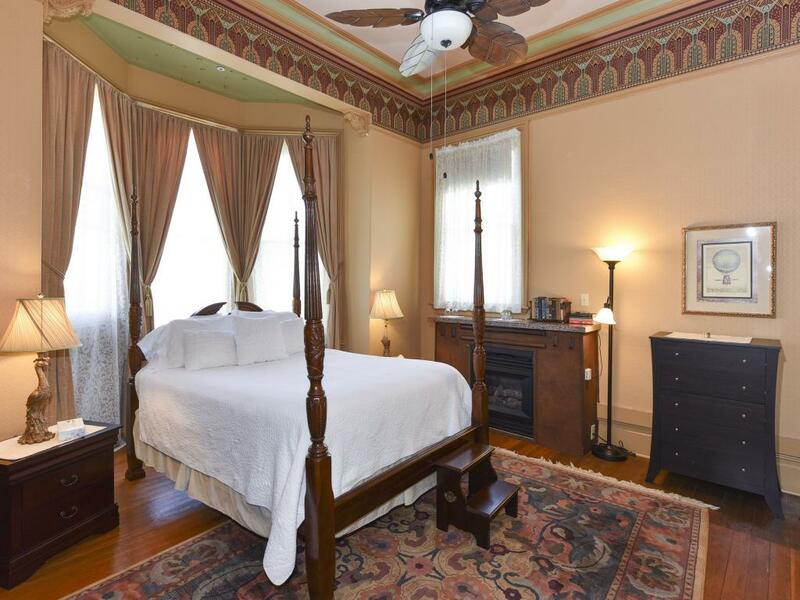 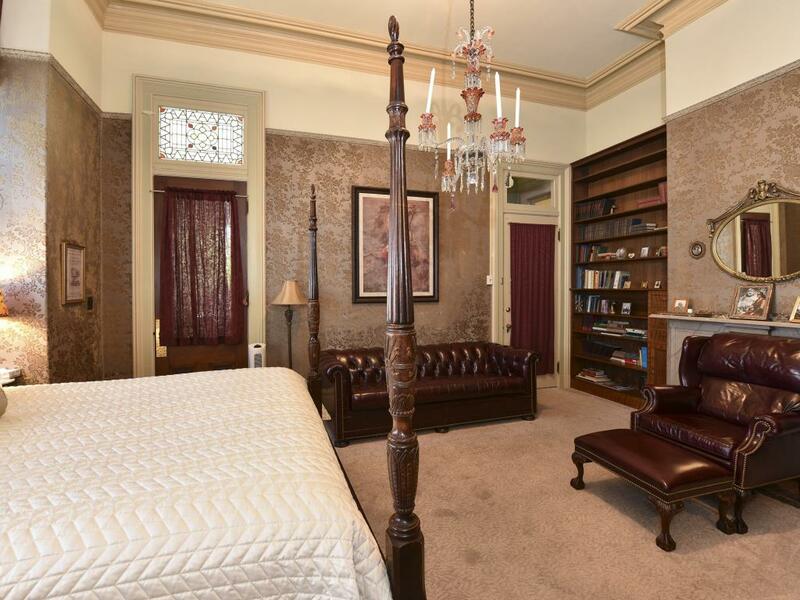 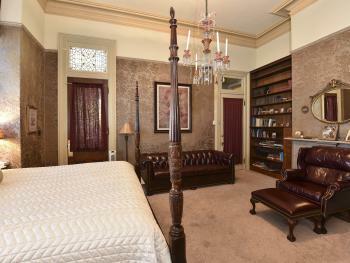 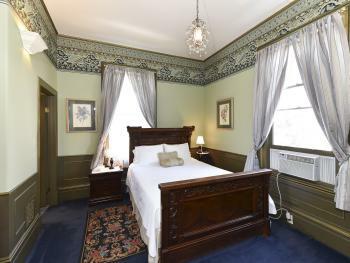 Elegant Victorian bedroom suite with fireplace, Queen poster bed and 14 ft. ceiling. 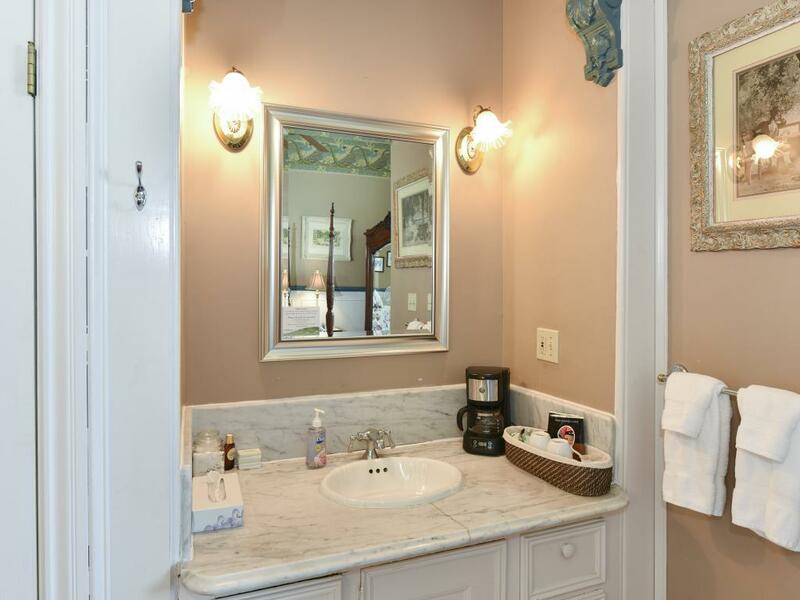 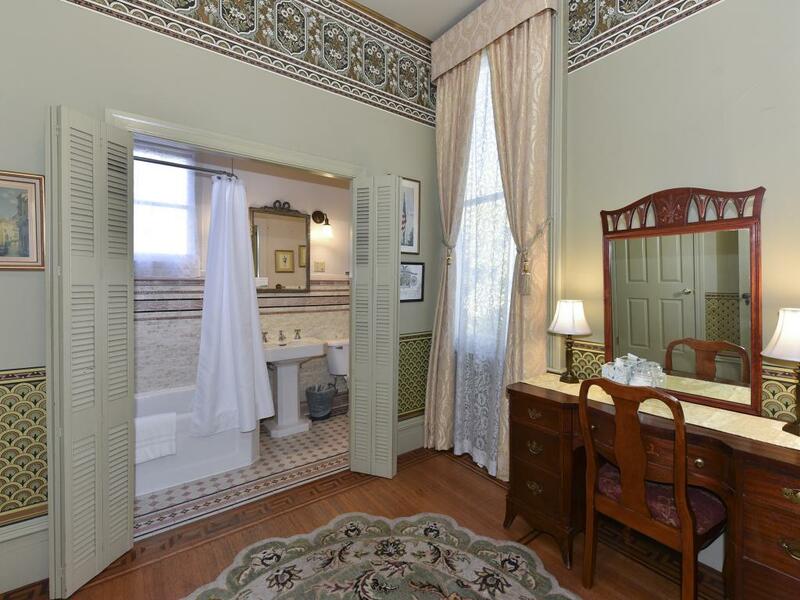 This elegant Victorian bedroom suite has a large whirlpool tub that sets in a bay alcove within the room. An ornate cornice adorns the king size bed, 14ft. ceiling adds to the stately presence and comfort. 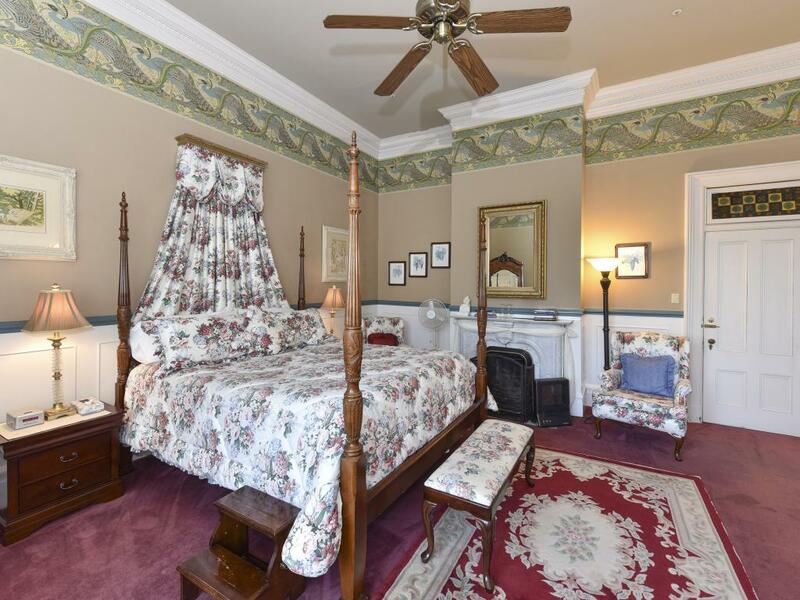 The Tuscany Carriage house is adjacent to the main house and offers a small private garden and deck area.The Tuscany has a queen size bed, sitting room area with fireplace,whirpool tub , shower and television. 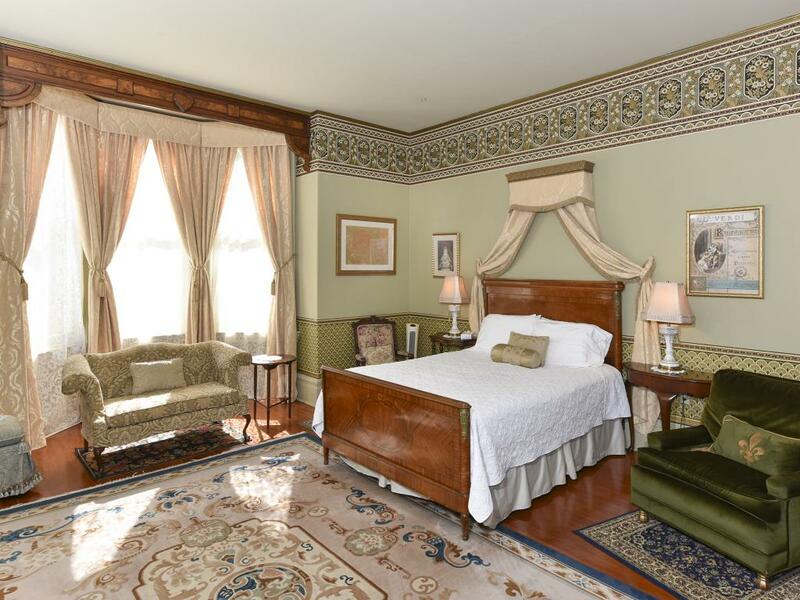 The Verdi Suite is an elegantly decorated bedroom Suite. 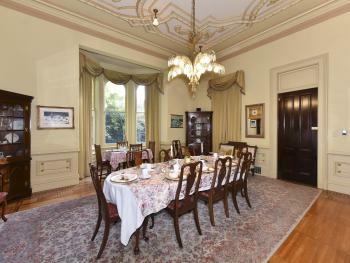 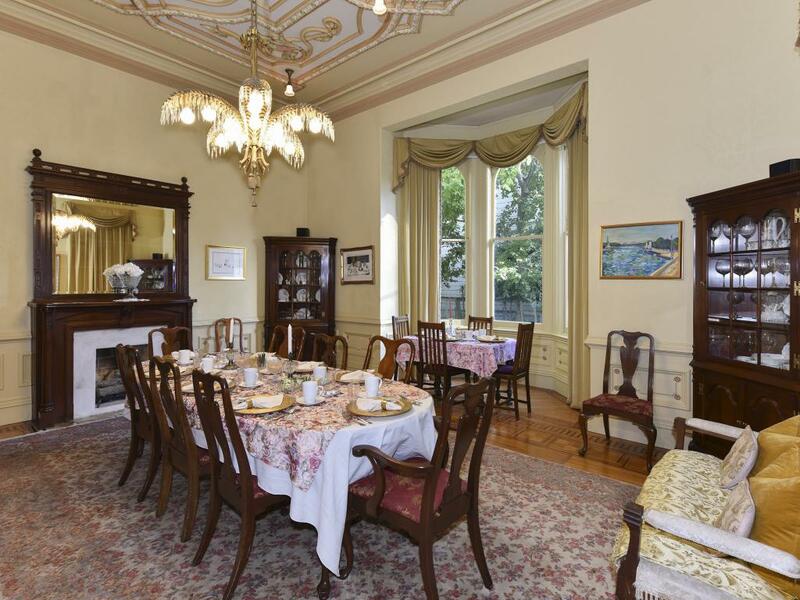 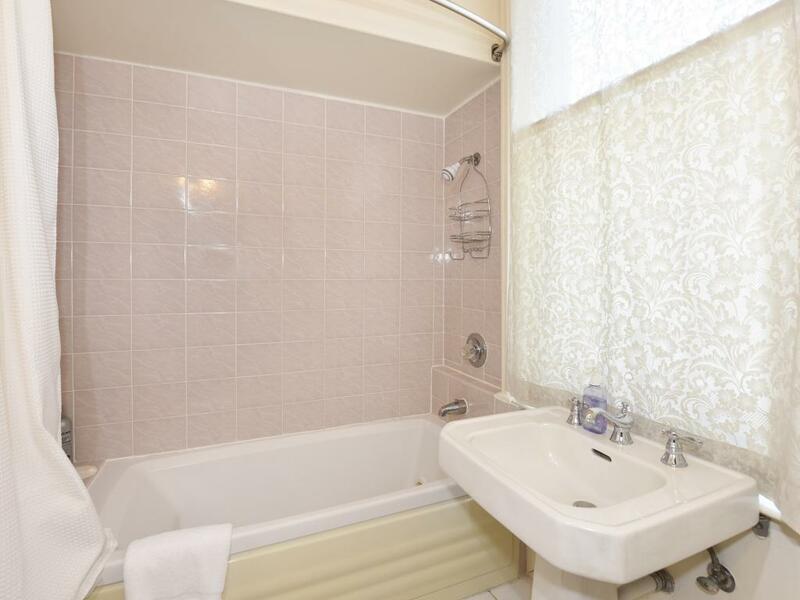 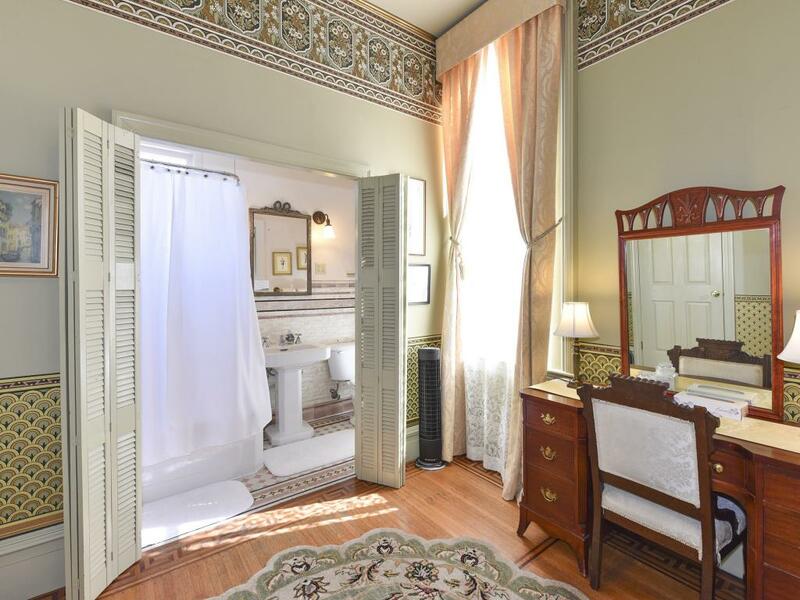 It is the most historical room, adorned with ornate woodwork and authentic tile in the bath. It is spacious with modern comforts, fluffy comforters, robes and a nice sitting area. 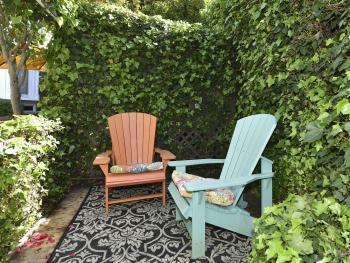 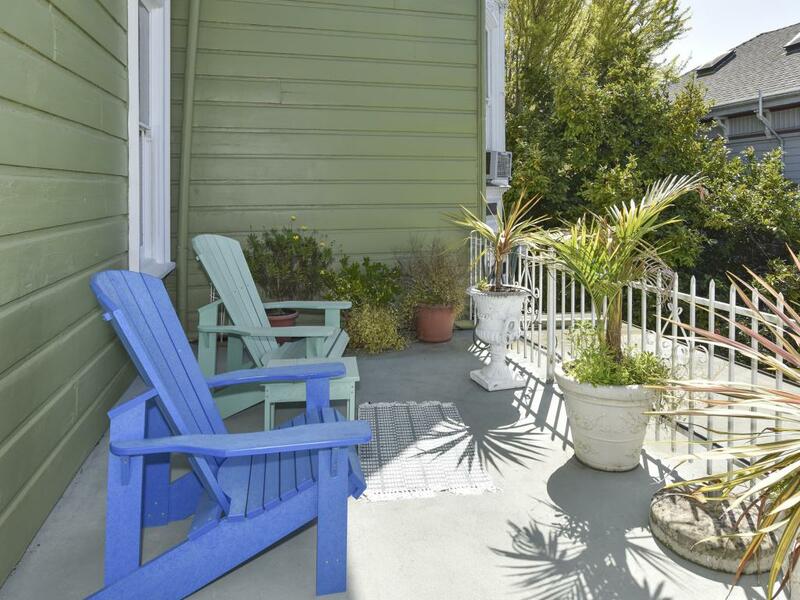 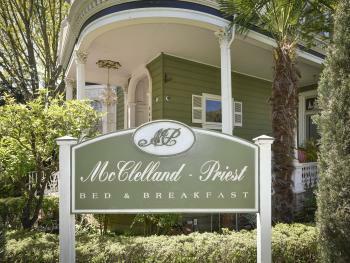 Experience total relaxation at the McClelland-Priest Bed and Breakfast in Napa Valley. 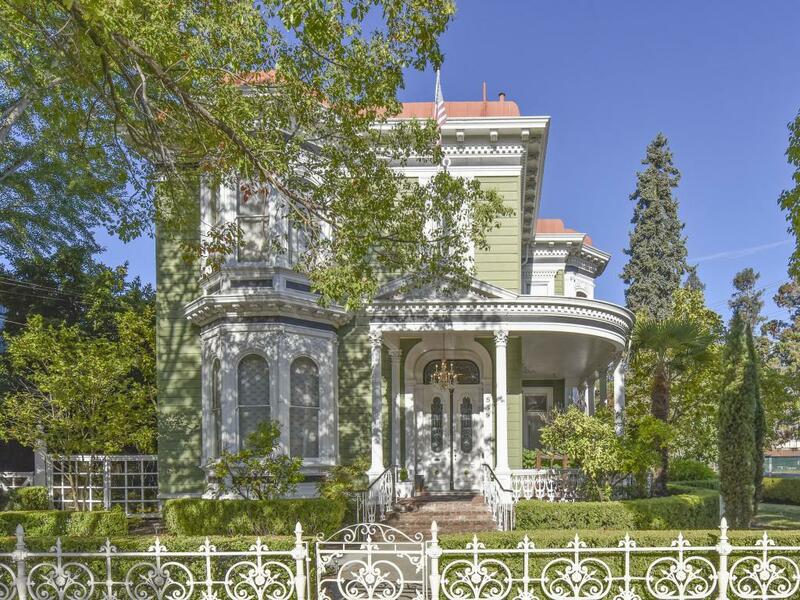 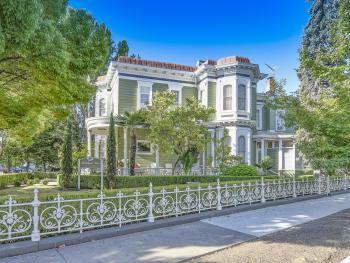 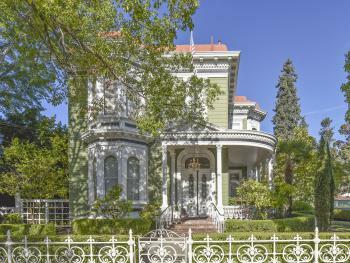 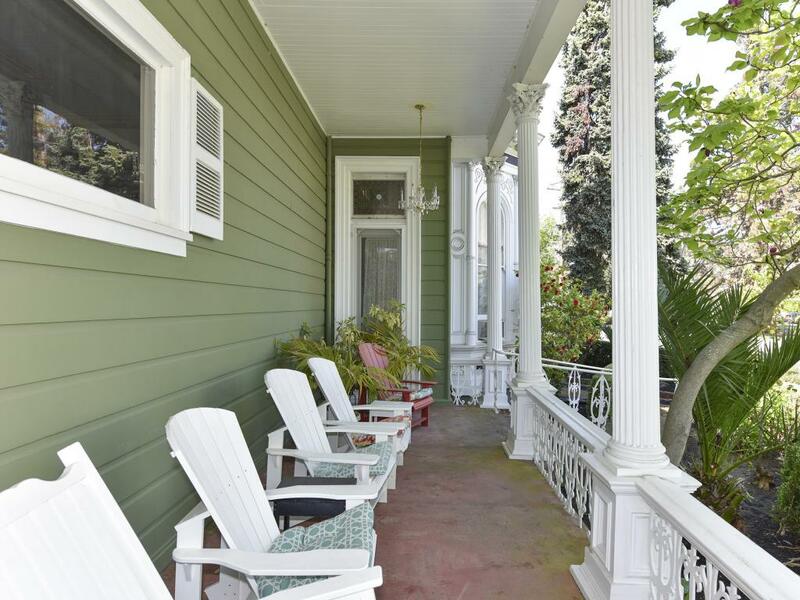 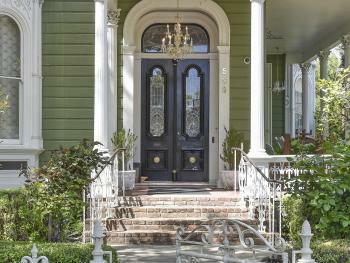 Built in 1879, this Victorian landmark is steps away from Downtown Napa's world class restaurants and tasting rooms, as well as popular attractions such as Oxbow Market, The Uptown Theater, craft cocktail bars, and boutique shopping. 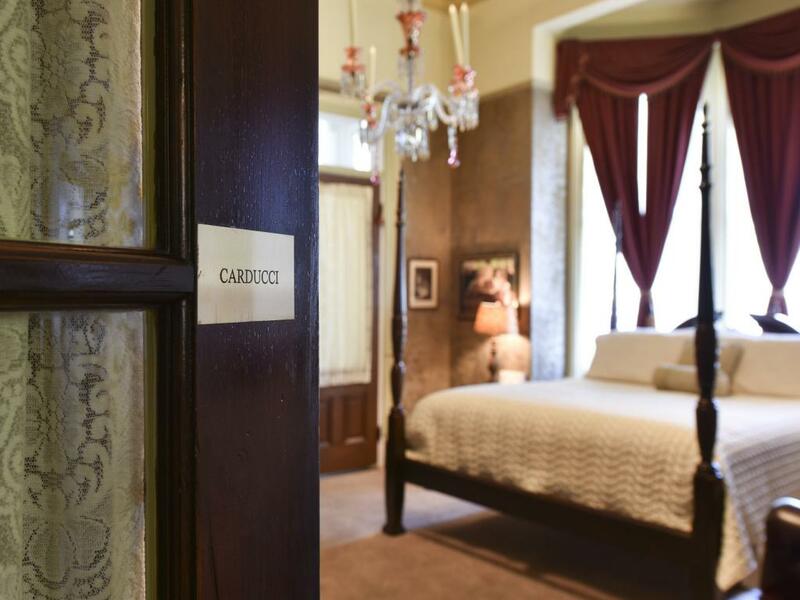 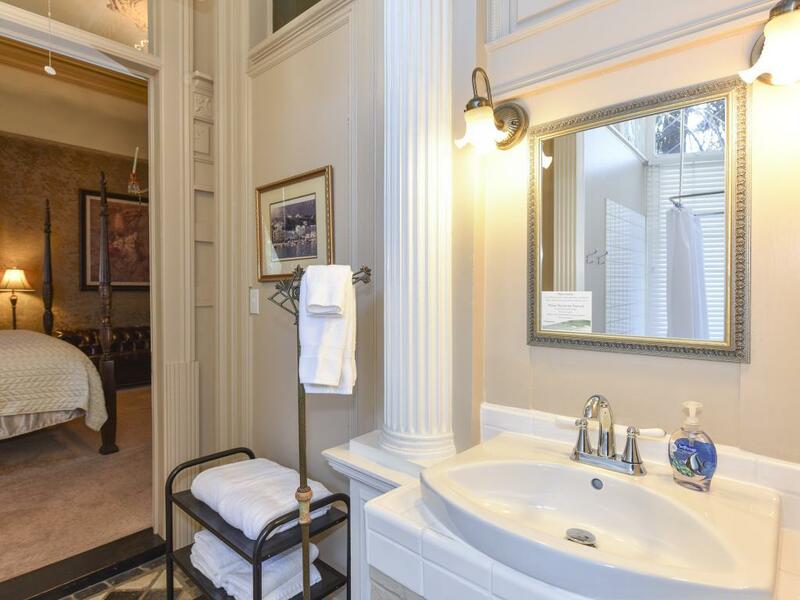 Our spacious Victorian-style suites feature cozy fireplaces, whirlpool soaking tubs, and standard amenities. 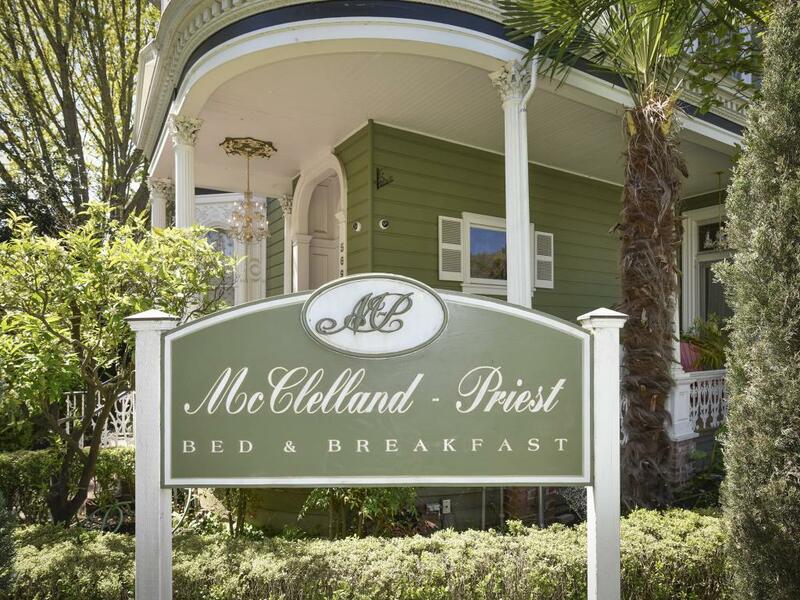 Bookings include a delicious breakfast, as well as coffee and tea service. 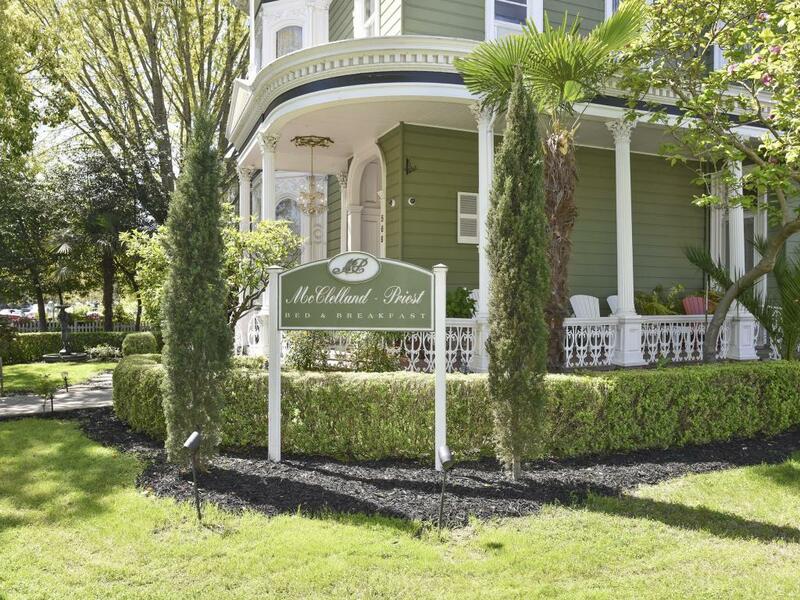 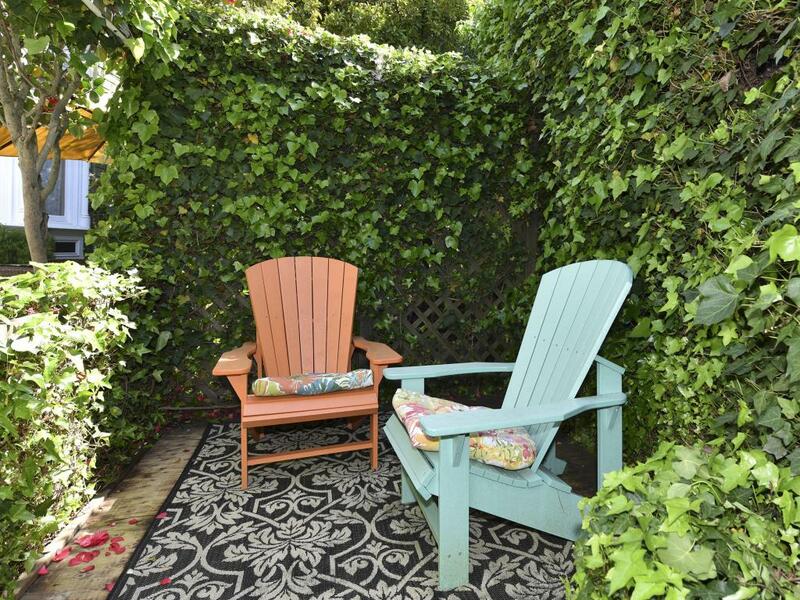 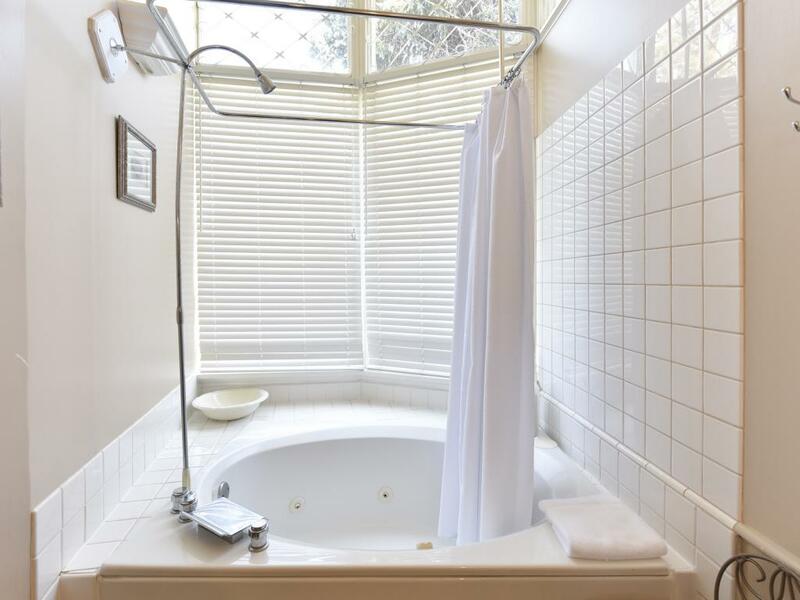 Our centrally located boutique B&B is ideal for romantic getaways, wedding accommodation rentals, and anyone looking to experience authentic Napa Valley living. 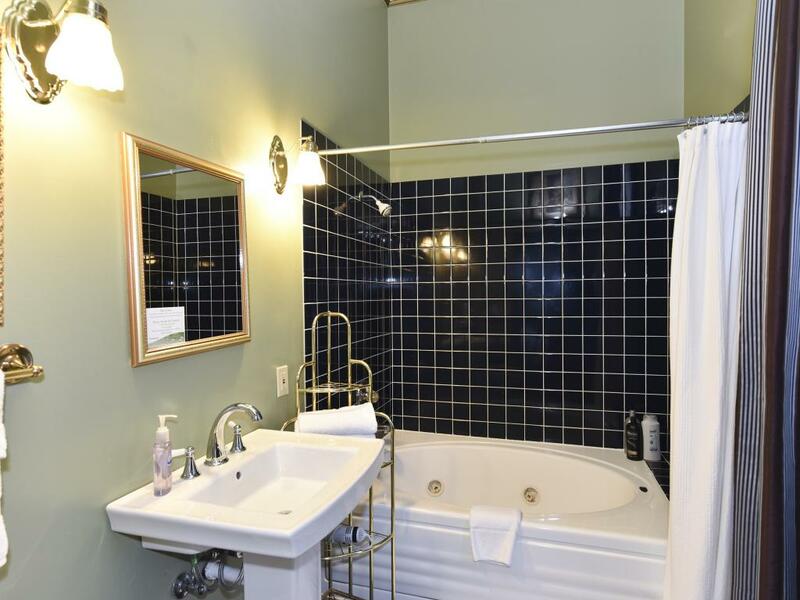 The property is fully ADA (Americans with Disabilities Act) Compliant . 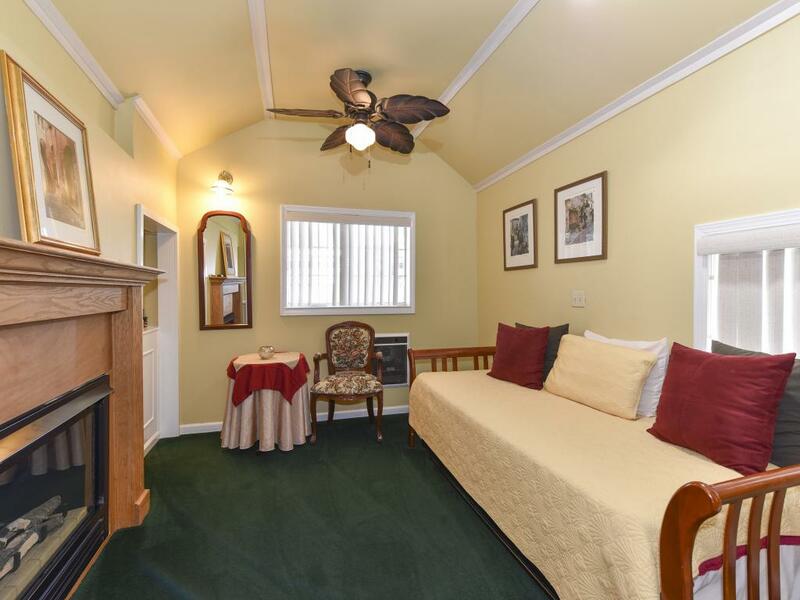 We have rooms that are fully accessible to people with disabilities and the property is equipped with ramps.